Grief is a normal process that comes with a bereavement or loss of someone or something impactful in our life. Loss is felt when someone close to us passes away and for many the feelings experienced may include sadness, isolation, a lack of acceptance, fear, confusion, anger, guilt and a loss of direction. For many the loss of a family pet can evoke the same. Many individuals may be left behind feeling angry or sad for the loss of an opportunity they may never have accomplished with that person, such as the repairing of a challenging relationship. This often creates a complication in their grief process and their ability to move forwards. Complicated grief may also occur with those who mask their emotions by entering into a new relationship or where reluctance to accept of the loss is present. For many their grief process is delayed. For some this may be experienced unexpectedly years after the event, which can be cause anxiety and confusion. Other types of endings which are known to generate emotions similar to that of a bereavement include, the ending of a relationship, loss of a home or job. 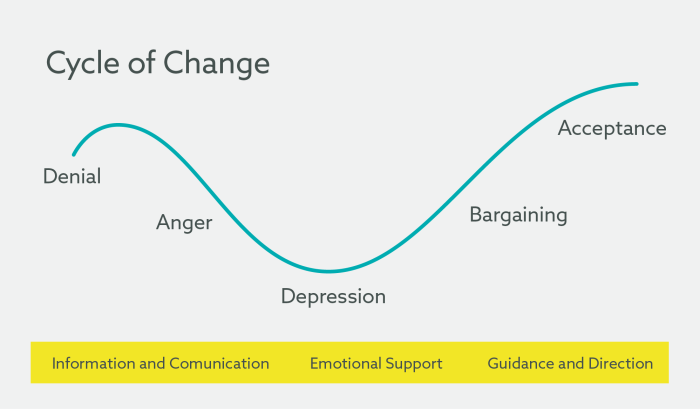 I support individuals through their grief process and in exploring the root of any complicated grief, to find strategies to help manage their feelings and aim towards creating positive steps forward. I also offer the opportunity for individuals to join a bereavement group which offers the opportunity to share with others who are also experiencing a loss. 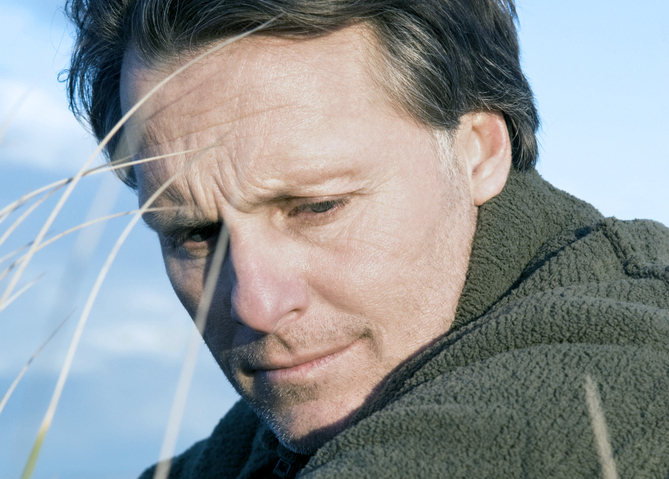 Click here for more information on bereavement groups. I appreciate that many people have no experience of counselling and may feel anxious of what to expect or unsure if they are ready to take that step. I am happy to speak with you to answer any questions you may have to help ease your concerns and to arrange a counselling assessment appointment.